Relationships are all about fun too! Take a day off and spend it with your lover, on the beach. Skinny dip in the sea or just chill together! Love in a relationship can sustain only if you remind your partner that how special he/she is. Do it your way, it can be by a candle light dinner, a sweet gift or by a simple hug. Couples must often hug each other as a reminder of their love and affection. Do it frequently, with a simple hug you can magically communicate your feelings to your significant other. Desire and physical intimacy many-a-times define a relationship. Make sure that the fire is still ablaze in your relationship with those stolen kisses and warm hugs! 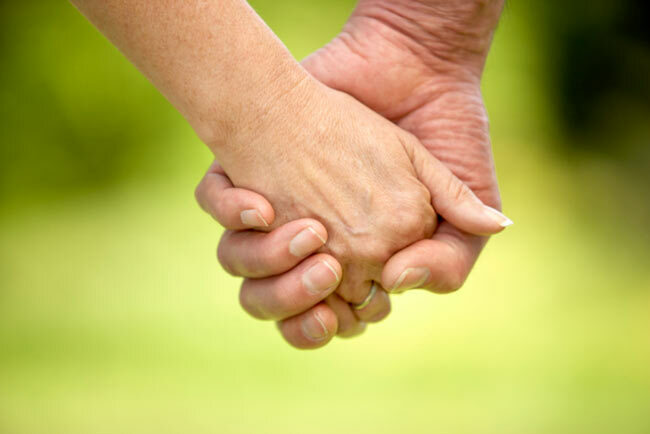 Holding hands is a sign of intimacy among couples. It is a wonderful way to communicate your affection, protection, comfort and saying that ‘I am there for you’. Sharing the first meal of the day will definitely help you bond. Eat breakfast with your lover and see the relationship sparkle! Having a cup of coffee while chatting with your date is not just a bit of chit-chat with no meaning. These coffee dates may well be provide the spark that was missing in your relationship. Share a bath with your gay mate in the tub to keep the relationship spiced up and hot! 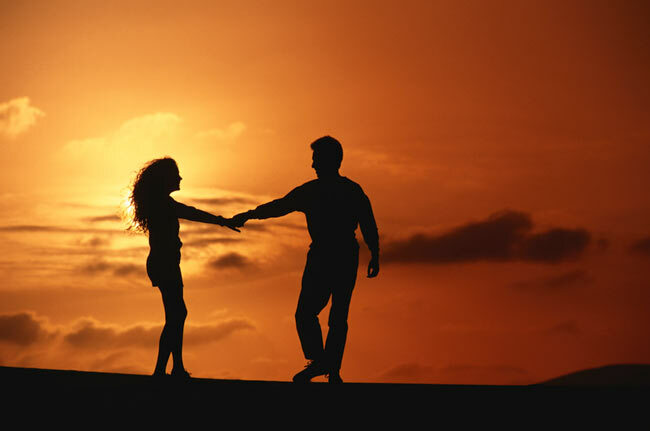 Couples must take some time out to enjoy nature’s beauty, this will add to the romantic sphere of relationship. 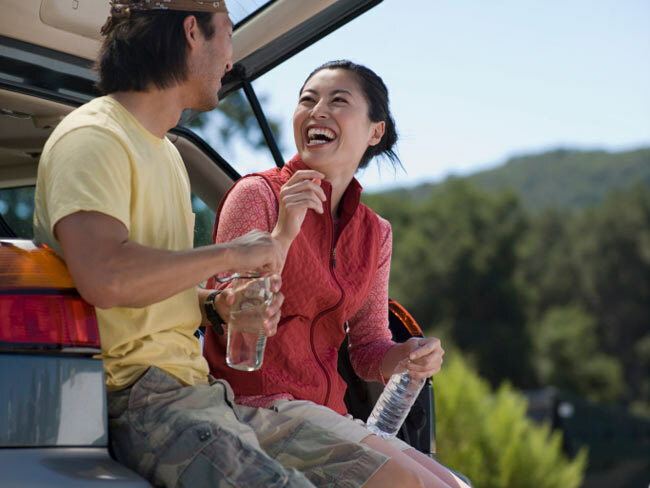 You can either plan for picnics or for simple long drives. Arguments are part of any relationship. They are actually healthier way of dealing with problems but it is equally important to recover from arguments and not let it affect the relationship.